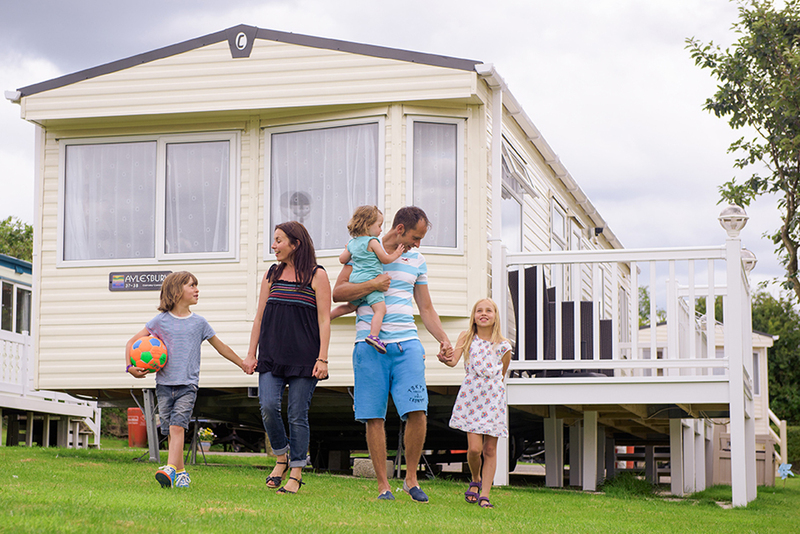 Unlike some holiday homes which can only be used at certain times of the year, these residential properties in our carefully selected holiday parks can be enjoyed all year round. That means every day is like a holiday, with all your favourite tourist spots just a stone’s throw away – we can’t think of any better way to make the most of your new-found spare time! Wake up every morning in a tranquil, traffic free setting amid beautiful countryside. Make lasting friendships with the locals, come and go as you please and sleep soundly at night in the knowledge that your home is in a safe, secure location away from noise and pollution. Many park homes are set within rambling country estates, and they also come with the added bonus of being low maintenance. Everything from the upkeep of your property to the surrounding lawns and gardens will be taken care of, so all you need to do is sit back and enjoy the peace and quiet. Your fully furnished home comes complete with all mod cons including double glazing, central heating and insulation, so you can stay warm and cosy whatever the weather. And with ample living space, you’ll be able to welcome visitors during the school holidays or special family get-togethers like Christmas and New Year. There’s plenty of room for everyone, and nearby facilities will keep visitors of all ages entertained. Residential homes come in a range of specifications to suit all budgets, so your escape to the good life could be closer than you think! From cosy bungalows to light, spacious lodges, you’ll find your perfect property with Parklink. You’ve worked hard, so now it’s your time to enjoy a steadier pace of life in a truly idyllic setting – this is where the real fun begins!